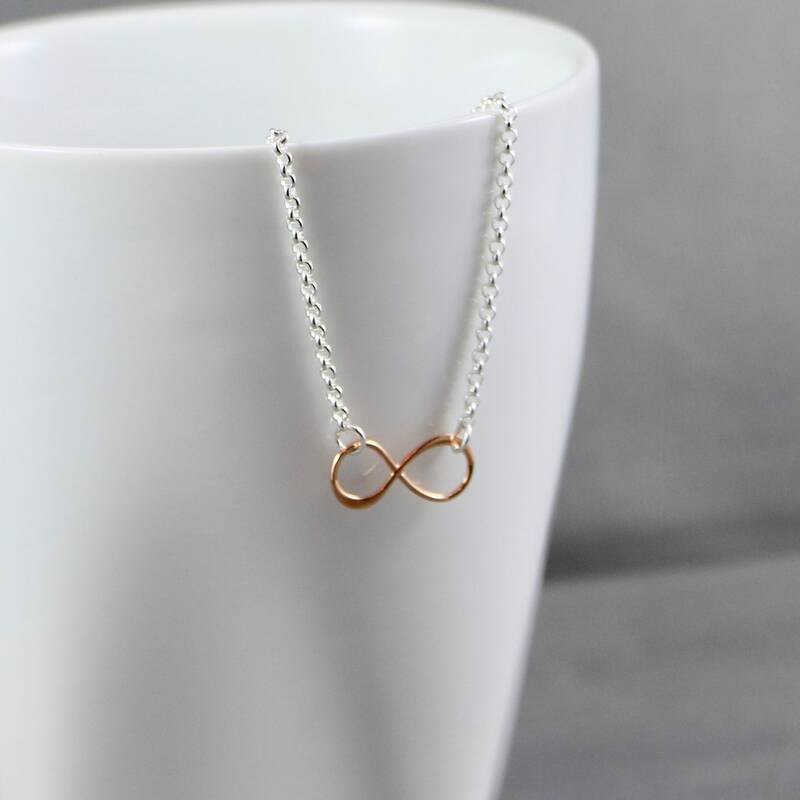 At the heart of the Love is Infinite Necklace is the Infiniity Link. 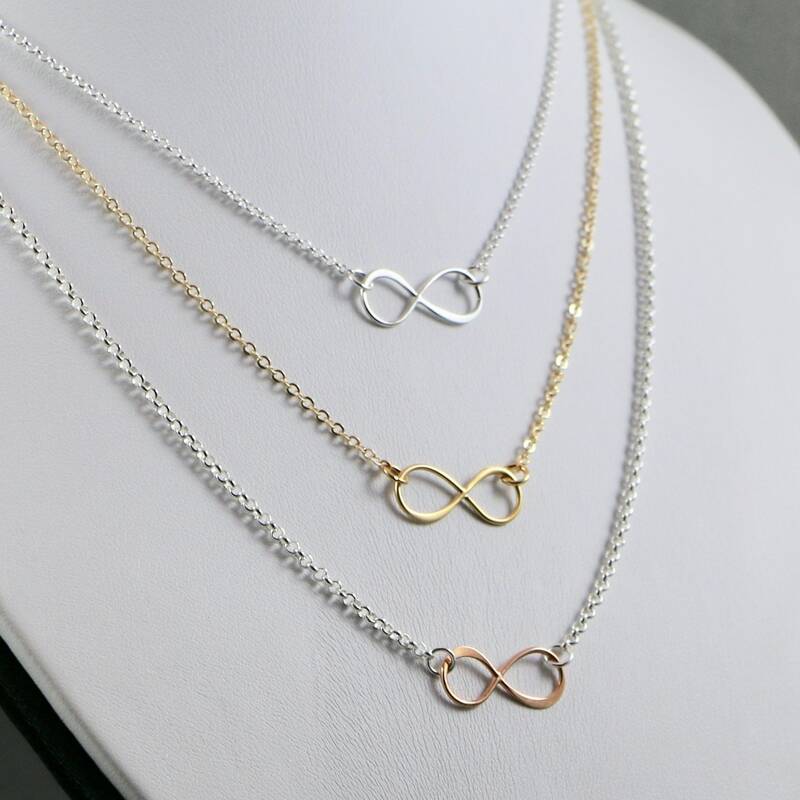 The infinity symbol is classic, fluid, and romantic all at the same time. 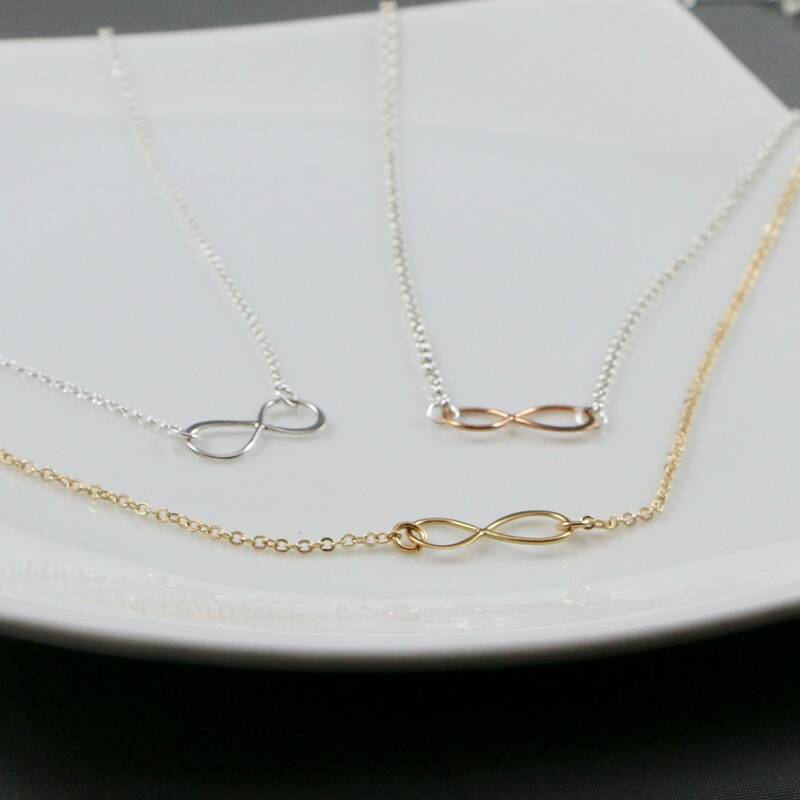 Think love, for it is infinite, boundless, and everywhere. 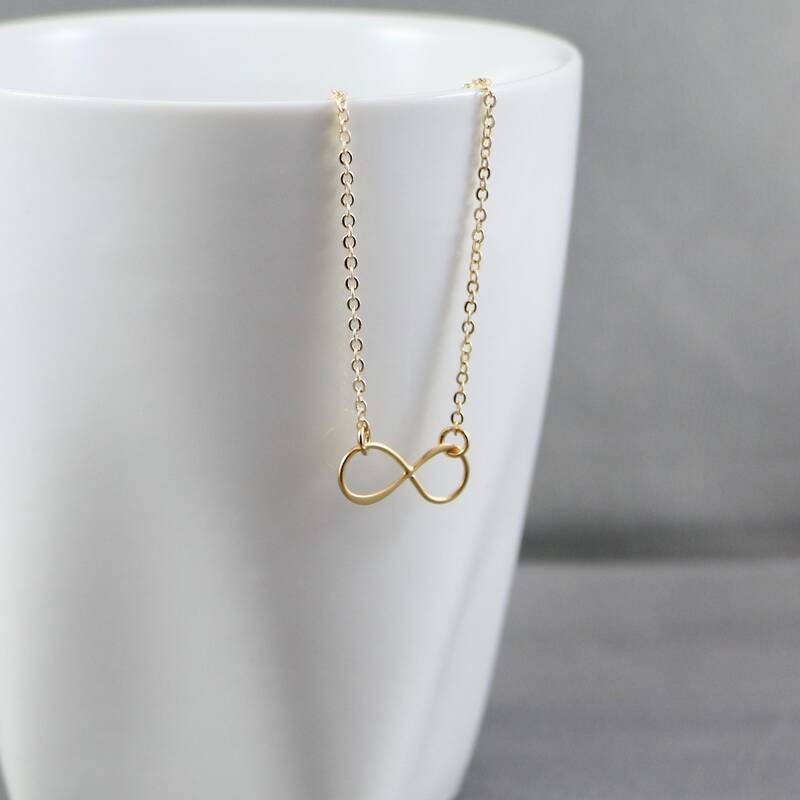 This beautiful Infinity Charm is the perfect representation of Love! 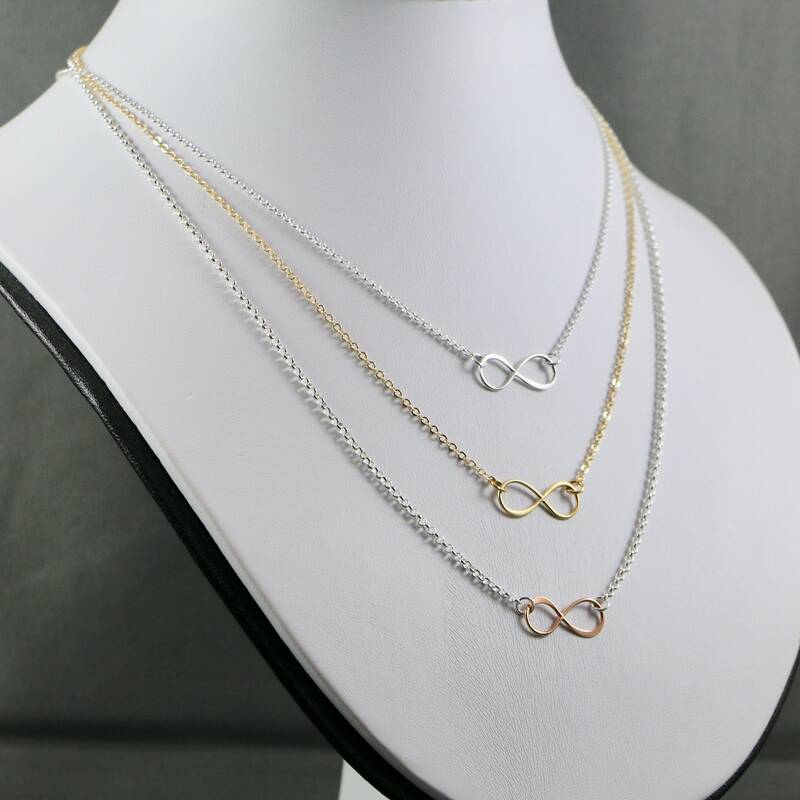 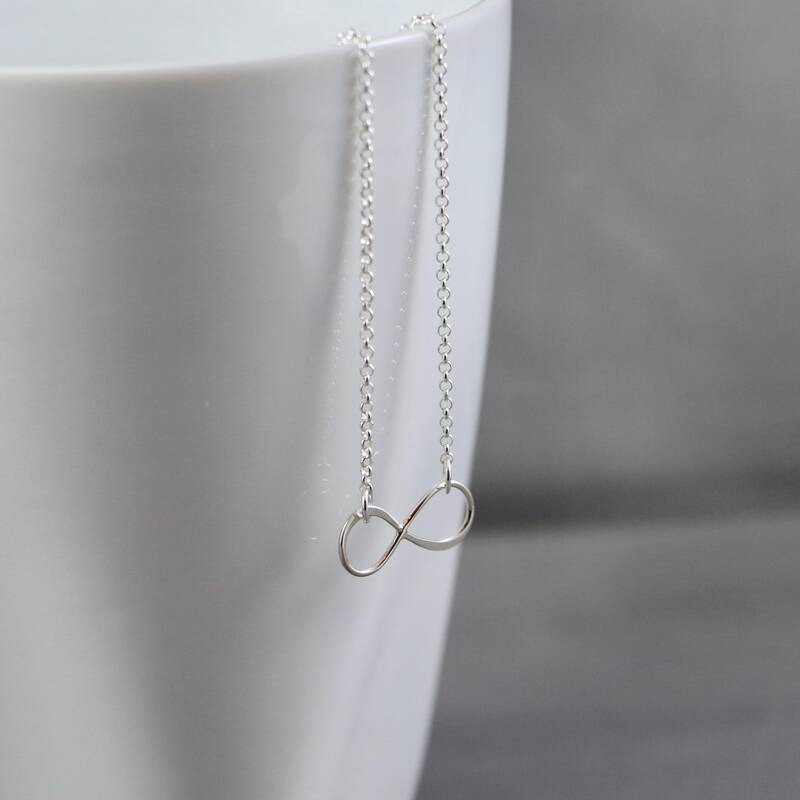 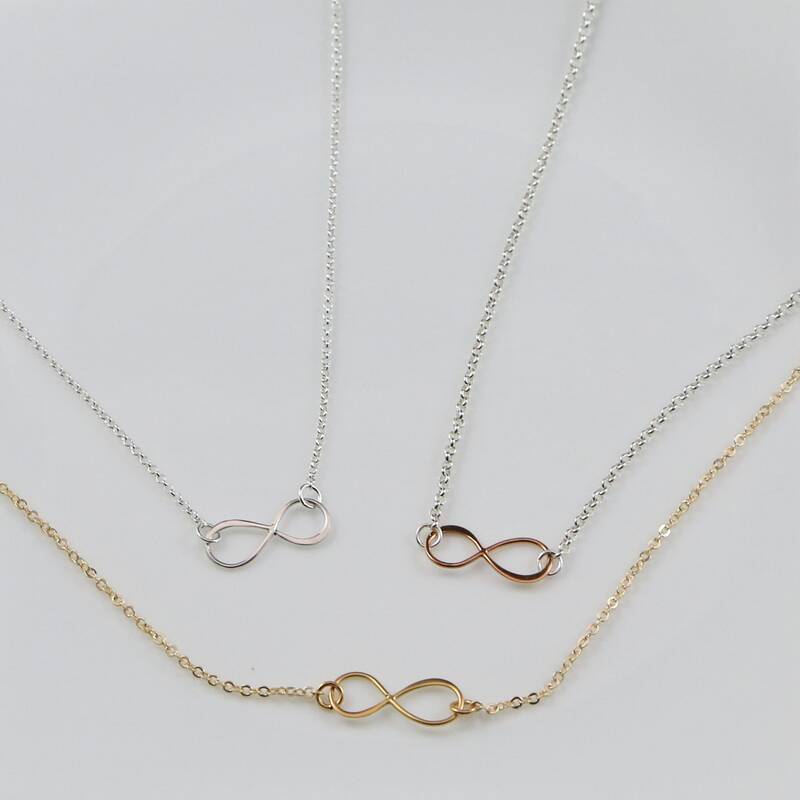 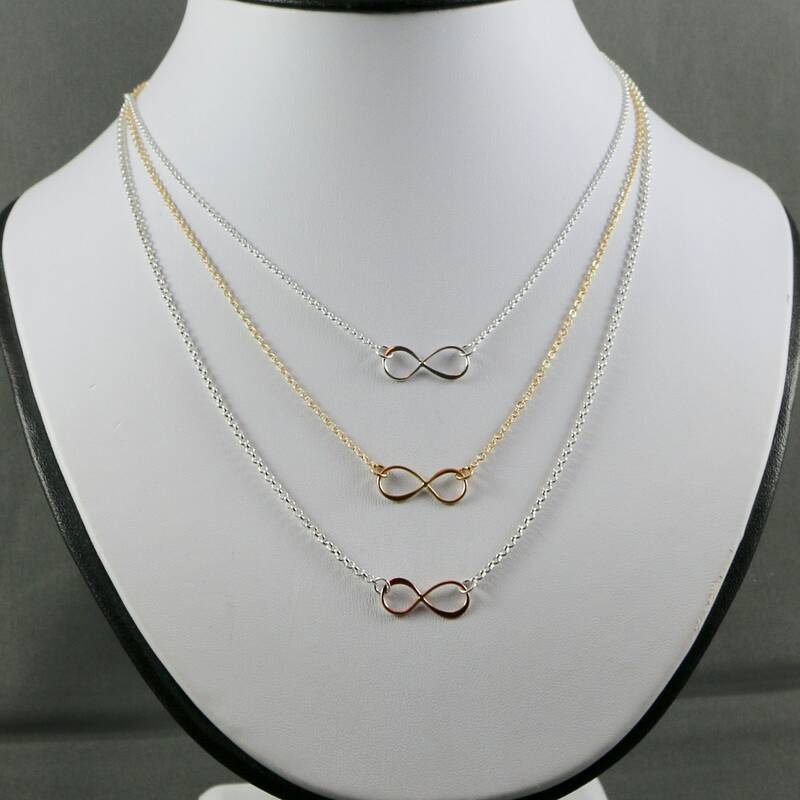 Necklace Ingredients: Simple, yet beautiful Infinity symbol linked in between rolo chain. 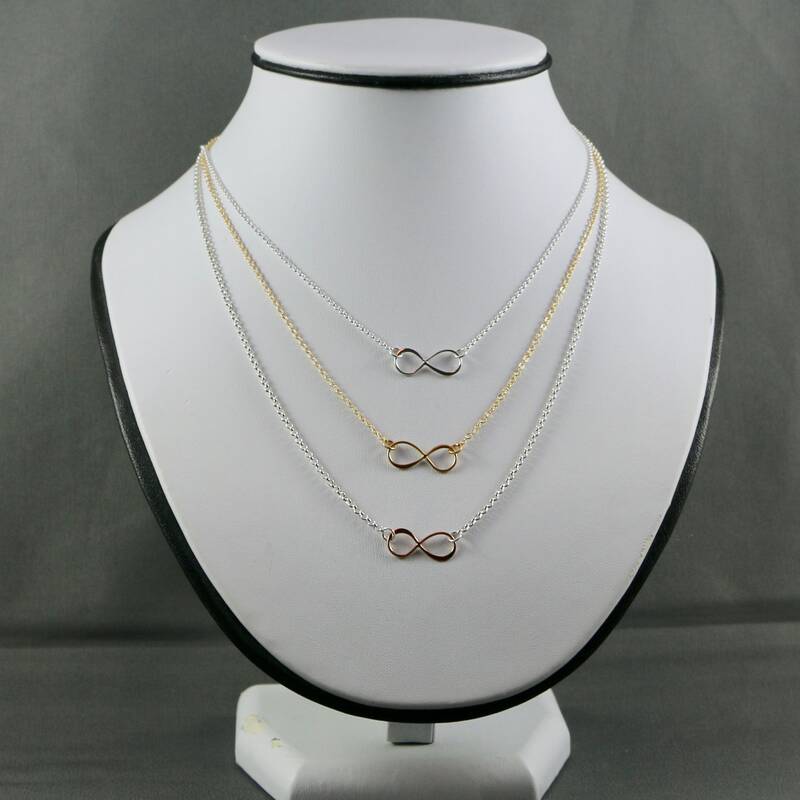 Necklace is approximately 18" from end to end and has a lobster clasp.